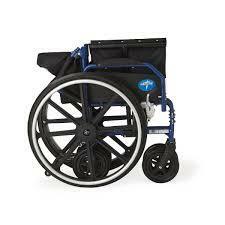 -Can be used as standard self propelled wheelchair or a transport chair all in one. 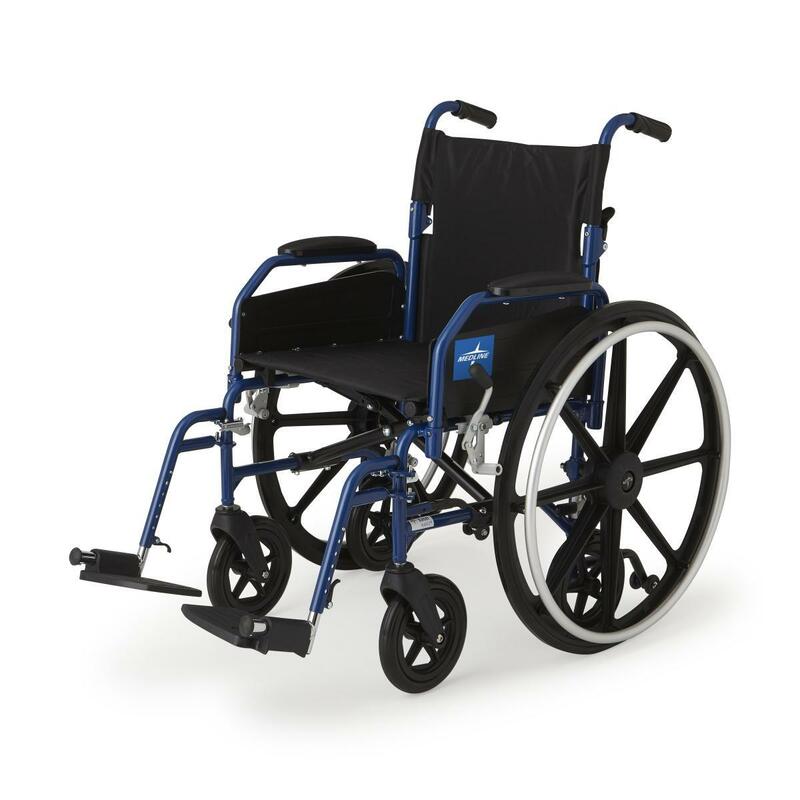 -Quick release 24" wheels can be removed to transition self propelled chair to a transport chair. 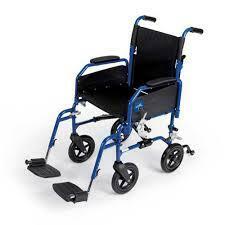 -Comes with two sets of wheel locks: One for use with wheelchair, one for use with transport chair. -Fold down back. Comes with deluxe back release.